When studying abroad, your program provider is likely to set you up with a residence. However, if you opt for direct enrollment, the process of house hunting will fall in your hands. Because looking for a residence in a foreign country is scary, you might be wondering what your options are. What Kind of Study Abroad Housing is Available? This all depends on the living situation that you are looking for; you can stay in apartments or dorms. 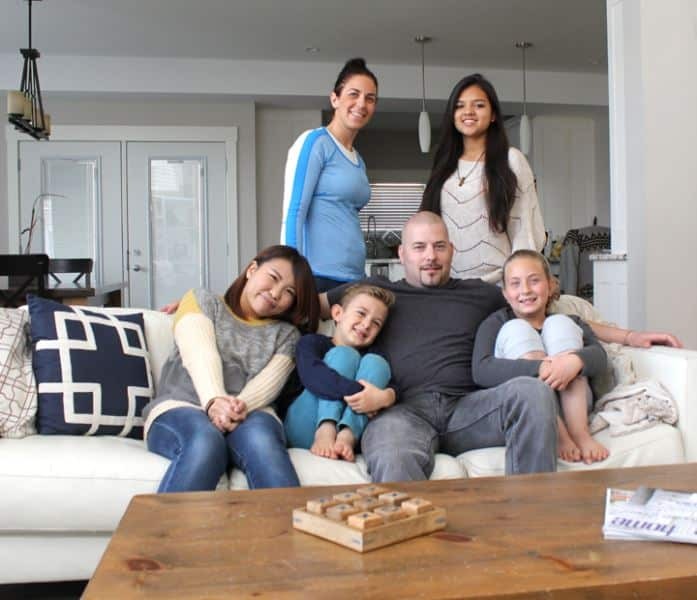 Do you want to immerse yourself in a foreign culture by opting for a homestay? If you prefer to live in dorms with other students, you can also do it. In this living situation, you will be set up with a family, which could range from a single host parent to an entire family. In most cases, you will be given a room to share with another student or use alone. The fees for this housing option include rent, food, and utilities. However, homestays do not provide the privacy and freedom that apartments do. You have to live with a family and follow their rules if you want to keep staying there. This housing option affords you the flexibility and freedom that dorm life cannot offer. Whether you are living with local residents or other exchange students, you are bound to undergo an experience that is rawer. Without anyone to hold your hand, you will get the opportunity to jump feet first into your first abroad experience. However, splitting an apartment with a bunch of strangers also comes with its own set of setbacks. You need to ask yourself whether you can get along with potentially conflicting personalities. If you want your experience to be truly immersive, you should consider living in a dorm filled with locals. In most cases, you can find a dorm through the university. This housing option is very affordable and is usually furnished, which reduces your overall expenses. 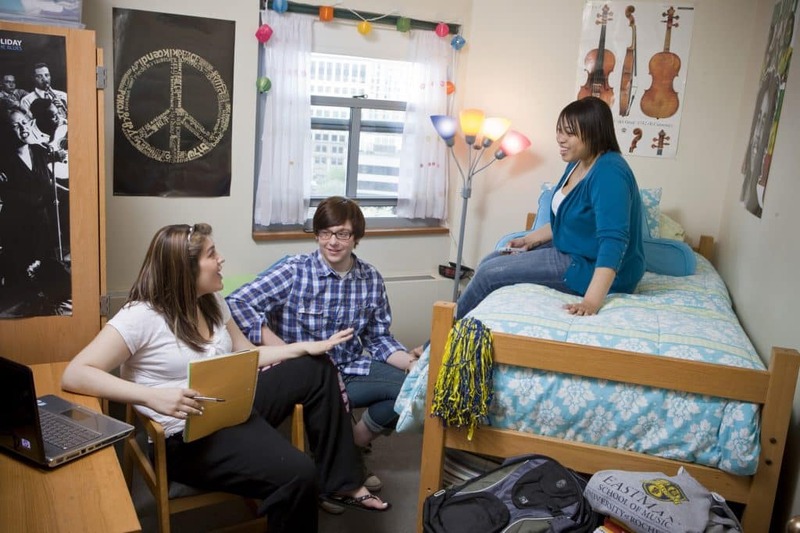 What resources can you use to find affordable student housing? Craigslist and other online advertising platforms are not the best place to start, as you might end up being swindled. The best way to get started is by reaching out to your point of contact and asking for housing options. When looking for an apartment, whether in a foreign country or your own, there are risks involved. Just because you are hunting for a temporary, living space does not mean that you should choose a dingy apartment with leaking pipes. To avoid scams, you should research the typical rent for houses in the area that you want to live in. Stick to your budget when it comes to rent prices. You do not want to be stuck in a foreign country with a limited amount of money. Ask the right questions to see whether you are being scammed. If the deal seems too good to be true, you should think twice. If possible, you should find the previous tenant and talk to him/her about the apartment you are considering. Be wary of the lease if you are only looking for a temporary residence. The last thing you want is to be thrown out of your house without any notice. If you want to see more details about a lease, you should ask the property owner for a copy. Check whether utilities are included in your housing details. Is the apartment furnished or unfurnished? You also need to know this.